Disney Cruise Line has announced the Fall 2016 sailings and there is exciting news! 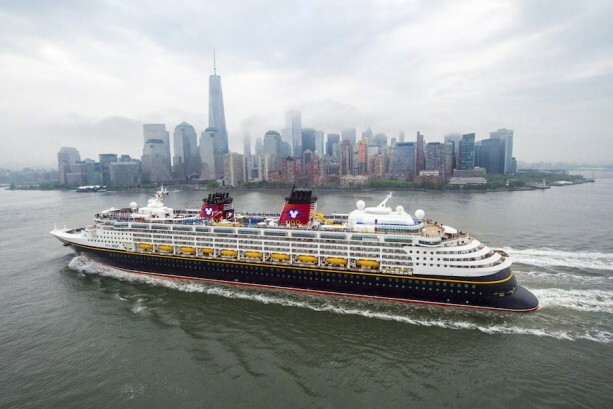 The Disney Magic will be returning to New York City in October 2016! The Magic will be sailing a 5-night Canada/New England cruise followed by 8- and 7-night Bahamas cruises. The Bahamas cruises include a stop at Port Canaveral and cruisers will receive a 1-day Park Hopper Pass to Walt Disney World for that day! The Magic will also be sailing Eastern and Western Caribbean cruises out of Miami, Florida on select dates in Fall 2016. The Disney Wonder will be returning to Galveston, Texas for 4- and 7-night Caribbean cruises. Gold and Platinum Castaway Club members can book these new sailings today. Silver Castaway Club mebers and first time cruisers can book tomorrow, May 20, 2015. For more information on these exciting new sailings, contact your Mouse Fan Travel Planner today!